My favourite way to buy things I need is in a bundle for a big discount. Do you find yourself buying blogging courses one after the other in search of the one key that’s going to unlock the secret to blogging success? The Genius Blogger’s Toolkit will help you to curb that habit. In fact, the reason I’m writing this post is to help you to figure out the best resources inside the toolkit to get you started and save you from overwhelm. Another favourite bundle of mine is The BC Stack. This one is even more attractive because it’s half the cost of the Genius Blogger’s Toolkit with a bit fewer products. What is The BC Stack? 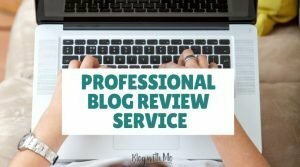 How Many Blogging Courses Does One Need?! This toolkit is a bundle of over 90 resources to help you on your blogging journey, at whatever stage you might be. It’s over $6000 in blogging courses, ebooks, videos, checklists, workshops and training material all bundled together and offered to you for less than $100. How does that sound for a steal? 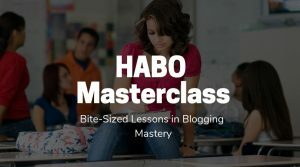 So for one low price of $97, you get access to some amazing blogging courses taught by experts in their different fields to work through at your own pace. Click here to see a full list of what’s inside the bundle. The BC Stack by Dan & Rachel of Blogging Concentrated is as said before very similar to the GBTK. The Stack has over 65 products which are a blogging bundle of ebooks, courses, webinars, pre-written content, premium plugins, stock photos and other awesome tools every blogger or digital marketer might need. You get access to all this for only $37! Click here to see the full product listing. Over 90 or 65 resources, depending on which bundle you get, (I get both every year) 150+ blogging resources does sound like a lot but I promise you that you will be happy you purchased one of these bundles. There are things inside eac bundle you may not need right away but will be happy that you have it when you’re ready. What’s so amazing about these bundles is that there’s something inside for every aspect of blogging that you might struggle with. I could go on but you get the picture. No matter what issue you’re currently battling when it comes to being a successful blogger, there’s something inside each bundle for you. So, where should you get started if you do purchase this bundle and get confused and overwhelmed with all the resources staring you back in your face? 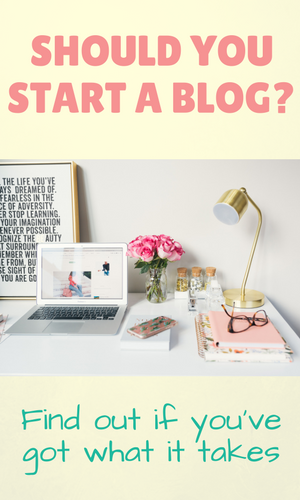 For starters, write down two things you’re currently struggling with as a blogger. Once you’ve done that and are clear where you need help right now, identify the resource inside the bundle that will be the most helpful to you immediately and start there. In fact, this tip can help you to determine whether or not any bundle is right for you. Is there anything on the list that you can immediately identify as an area that you need help with? 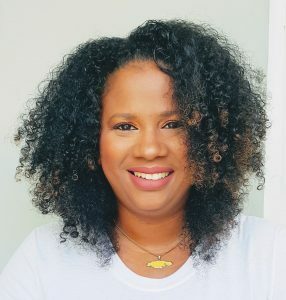 As a beginner blogger, the Blogging Blueprint Course by Tiffany Lambert will help you to get your blog off to a rocking start. It’s normally $149 which is more than the cost of the whole bundle! 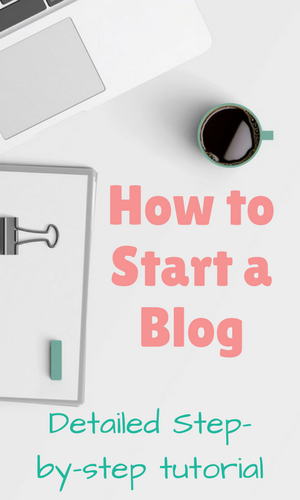 If you’ve just started your blog or are just considering one, then this is the course I recommend you begin with as it has great strategies included for growing a profitable blog. 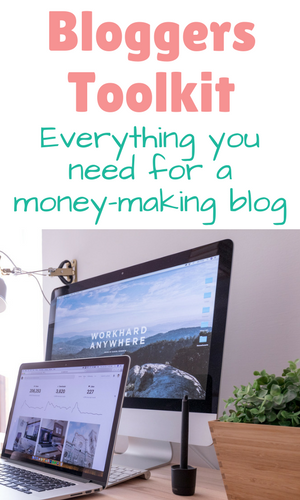 If you’ve been blogging for a while and are trying to step up your monetization efforts, Affiliate Marketing For Bloggers: Everything You’re Missing by Carly Campbell is for you. I’ve taken the course and love the practical affiliate marketing tips given to earn more income on your blog. I am super excited to dig into the course Irresistible Email: The Art of Attracting, Captivating, and Nurturing Your Tribe of Raving Fans by Ruth Soukup. She is the creator of the Elite Blog Academy and while I haven’t taken that course since it is $997, I hear great things about it. Her email course is $297 so I can’t wait to dig into it and see what I’ve been missing when it comes to nurturing my tribe! 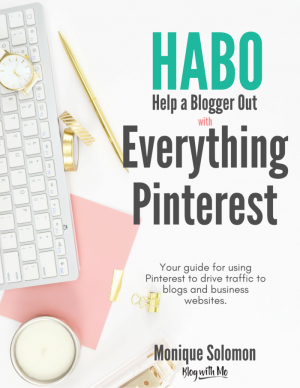 There are also several Pinterest courses, spreadsheets and strategies for those who pin manually, a Tailwind Course and a Hashtag database included in the bundle to help you master Pinterest. I am also offering free 30-minute coaching sessions to anyone who uses my link to purchase the Genius Blogger’s Toolkit because while courses and eBooks are great, sometimes what you need is someone to sit and discuss strategy that is personal to you and the stage you’re at in your blogging journey. The BC Stack packs a powerful punch even with less resources inside. 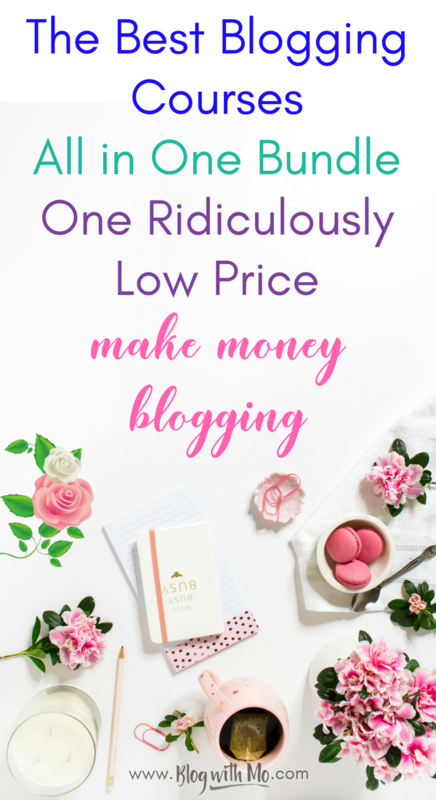 Actually, because it still has so many great things you can use right away outside of courses and ebooks, this is a very valuable blogging resource for only $37! What do I mean? Well, outside of the courses and ebooks that are available in the BC Stack, there’s also premium plugins, over 600 premium stock photos, subscriptions to valuable membership sites and paid webinars and pre-written content that will save you a bunch of time as a blogger. Pre-written content or private label rights (PLR) content is content that someone else has written and they give you permission to use it on your own blog as if you were the one that wrote it. So, kinda like stock photos. I use a lot of PLR content on my niche sites to help me quickly fill them up and of course I use so may stock photos that I love when I can get my hands on premium ones since they do so much better on Pinterest. ﻿Check out the sales page here to see all this plus the amazing ebooks and courses for digital marketers and bloggers. One massive reason to get one of these bundles and really any other type of bundle with courses, books and other resources is the opportunity to make affiliate income from the products inside the bundle. For example, since I have my own Pinterest Strategies ebook, I probably won’t promote others but now I have access to courses in all these other categories that I can promote. Once I get done going through the ones I’ve identified as priorities for me, I will be reviewing them and including my affiliate links for the individual resources so you can purchase these courses separately if you miss out on this bundle. These bundles are offered twice per year but the products inside the bundle are different every time which means the list of products I can promote grow each year. Grab the Genius Bloggers Toolkit now or if you prefer the BC Stack to get all the goodness I’ve just described. You can then even become an affiliate for Ultimate Bundles as I’m sure the other bundles they offer throughout the year will be of value to your readers. I recently purchased their homemaking bundle and I am making my way through all the cleaning, organizing, being a better mom and time management resources that are perfect for work at home moms like me. They also offer bundles for essential oil enthusiasts, photography-related and healthy living niche bloggers. With any good bundle, there are always bonuses to be had. One bonus that comes with this one is 2 months free of Convertkit. Convertkit is the email service provider that I use to grow and communicate with my email list and I have a free email list-building course here that will teach you how to setup Convertkit to make money as a blogger. Have you grabbed your copy of Genius Bloggers Toolkit as yet? Or the BC Stack? What’s your favourite resource in either bundle? 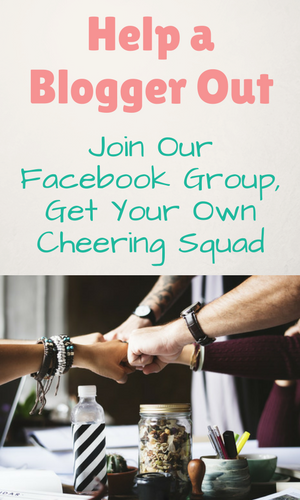 Please share this with a friend of yours or pin it for later!